Ambitious dentist who is enthusiastic and motivated professional with excellent interpersonal skills. Dedicated to providing a high level of care and service to each and every patient; tailoring services to their needs and expectations. I am committed to furthering my professional development with aspirations to continue a long and successful career in the primary care setting. I am passionate about all aspects of dentistry and take pride in working in a team and feel this is the key to providing efficient and effective dentistry. Dr. Mehy Lo Presti studied and gained his qualifications at the University of Madrid. He continued his postgraduate education at Iberoamerican University in the fields of Surgery and Endodontics. Following this, he began working in private dentistry while achieving a PG Certificate in Periodontics from the prestigious Complutense University of Madrid. 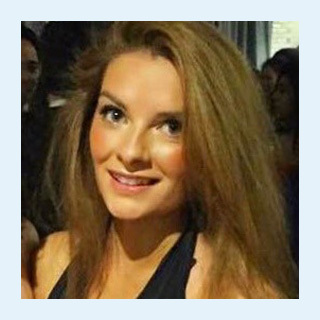 Now working at Archway Dental, Mehy enjoys offering a range of general and cosmetic treatments. 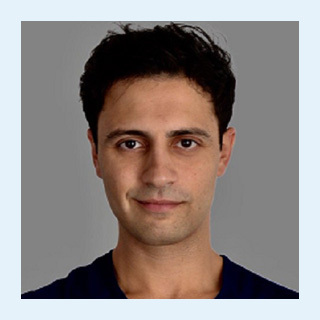 In recent years, he has focused on high-quality private dentistry enrolling in the three years MSc in Aesthetic Dentistry at the King’s College University of London. His calm and reassuring nature helps achieve excellent results with patients of all ages. He particularly enjoys treating nervous patients and helping them to overcome their dental fears. He speaks fluent English, Spanish, Italian and Arabic. Mehy enjoys playing sports and doing yoga in his free time. He also is an art collector and enjoys traveling around the world to discover new places. Jaume (James) studied in both Universities of Dentistry in Barcelona (Catalonia, Spain). He is a positive, energetic and friendly third generation dentist, deeply specialized in Oral Surgery, Periodontics, and Implantology. 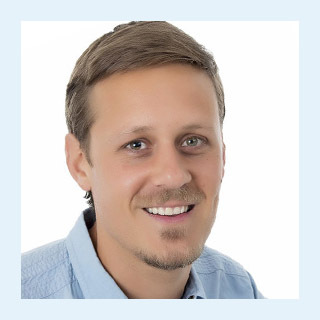 James has been working as a dentist since 2004 and as a specialist since 2007. He likes to be updated and to travel, being the perfect excuse to attend to many Congresses of his specialty around the world. He was an Associate Professor in the University of Barcelona before he came to England and he is still working hard in his long and worthy Doctoral Thesis focused in a synthetic biomaterial that could be a substitute for autogenous bone grafting. He started working in the UK (Southampton) in 2016 and he has done several courses: intravenous sedation, intermediate life support, safeguarding patients, IRMER, etc. to improve, adapt, comply and learn more as his life’s motto. James enjoys working as a team providing our excellent care (shoulder by shoulder) with each one’s experience to prevent any future worsening complication and to improve the treatment plan so the results of our treatment could last many years making the patient really happy. If you need to see a dentist within 24 hours, please get in touch and one of our care team will be in contact with you very soon. We have a rapid response policy meaning our teamwork to get back to you as quickly as possible. Archway Dental Group offers a range of Preventative Dentistry and General Treatments, including; Routine Check-Ups, Dental Hygiene, Extractions, Oral Surgery, Jaw Problems, and Root Canal Therapy, and can also offer more specialized care such as; Dental Implants, Crowns, Veneers and Teeth Whitening. An Experienced Team who welcome Nervous Patients and Emergency Same Day Appointments. Book an appointment consultation here.